Welcome to The W.L. Gilbert Trust International Admissions Office. 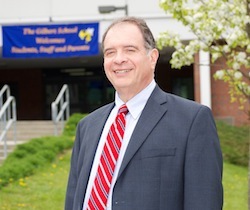 I am Anthony Serio, Ed.D., Head of School/Superintendent for The Gilbert School in Winsted, Connecticut. It is with great pleasure that I welcome you to TGS. 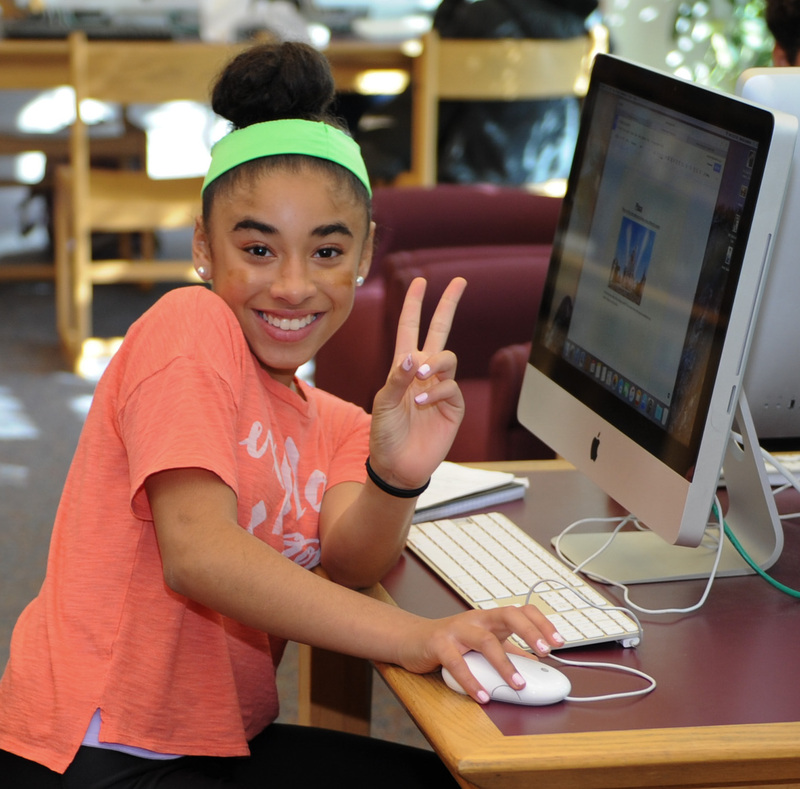 The Gilbert School is a unique and wonderful 7–12 comprehensive middle/high school. 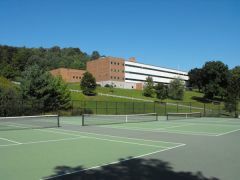 Our school has a rich history, dedicated faculty and staff, a supportive community, and an International Program. 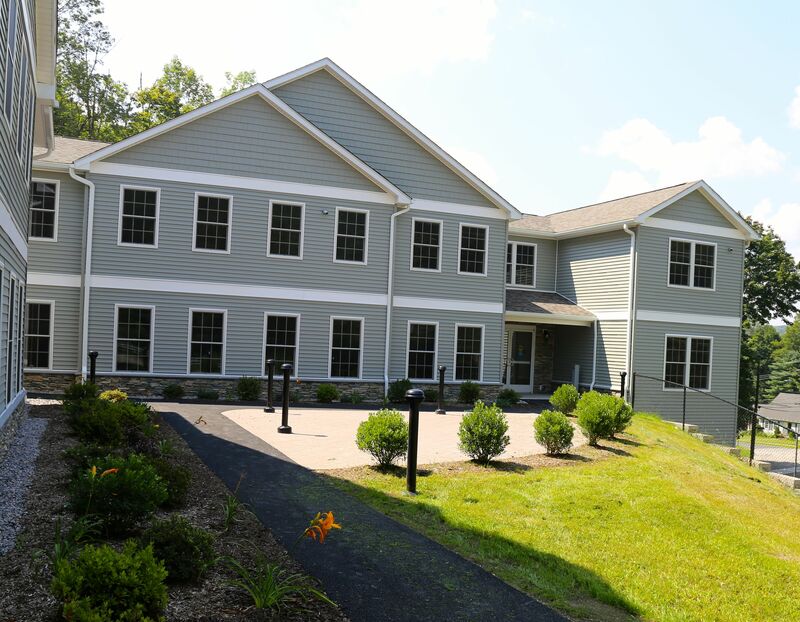 Set in the picturesque Litchfield Hills, The Gilbert School is equidistant to Boston and New York City as well as many excellent institutions of higher education. The W.L. Gilbert Trust International Program had its inaugural year in August of 2013. I am invigorated by this work and impassioned by the vision of The Gilbert School as a true global education environment that brings 21st century skills to our international students. It is also a great opportunity for your children—our existing students—to have their horizons expanded by experiencing the multicultural atmosphere that now exists here. Principal Susan Sojka and her administrative team bring to The Gilbert School a wealth of knowledge in curriculum and instruction. As a team, we introduced higher rigor and standards to our school. We worked with staff to prepare for the opening of the International Program, planned professional development, and forged a direction for curriculum, instruction, and program offerings. We have high expectations as we continue to introduce new courses and programs that will enhance the education of our students. These offerings can be found in our Program of Studies, available from our guidance department or as a PDF below. The staff at The Gilbert School takes great pride in their work and is dedicated to making the school a successful learning environment. It is understood that we must all work together to provide educational opportunities for our students. William L. Gilbert founded The Gilbert School for the purpose of providing instruction "for the improvement of mankind by affording such assistance and means of educating the young as will help them to become good citizens." I see that spirit alive today in our staff and student body.